Loch Ness Film Festival has been awarded a £500 community grant by SCOTMID co-operative to purchase filmmaking equipment for its third Guerrilla Filmmaking Day on 26 July 2015. The new equipment will mean that organisers can better document the event while also making it easier for the children to produce better quality short films. Loch Ness Film Festival organiser Andrew Doig – whose father William came up with the idea to create the festival – said: “As the festival enters its sixth year, we’d like to thank Scotmid for the community funding to purchase more filmmaking equipment which will help us teach the children how to use and make their own short films. Laura Paterson, Membership & Community Officer for SCOTMID co-operative’s North Region, said: “This festival provides a wonderful opportunity for children to explore the world of filmmaking, allowing them to express themselves and demonstrate their creativity. 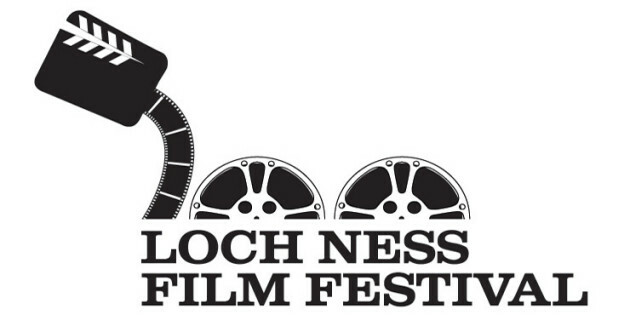 Loch Ness Film Festival began in 2010 and has seen a steady increase in the number of submissions of short films using unique venues in Drumnadrochit. In 2013, it hosted the inaugural Guerrilla Filmmaking Day at Abriachan Hall, which allows children from the area to use the camera equipment to make and then screen their own short films. The festival gained charity status in 2012. For more information about Loch Ness Film Festival, contact Andrew Doig.